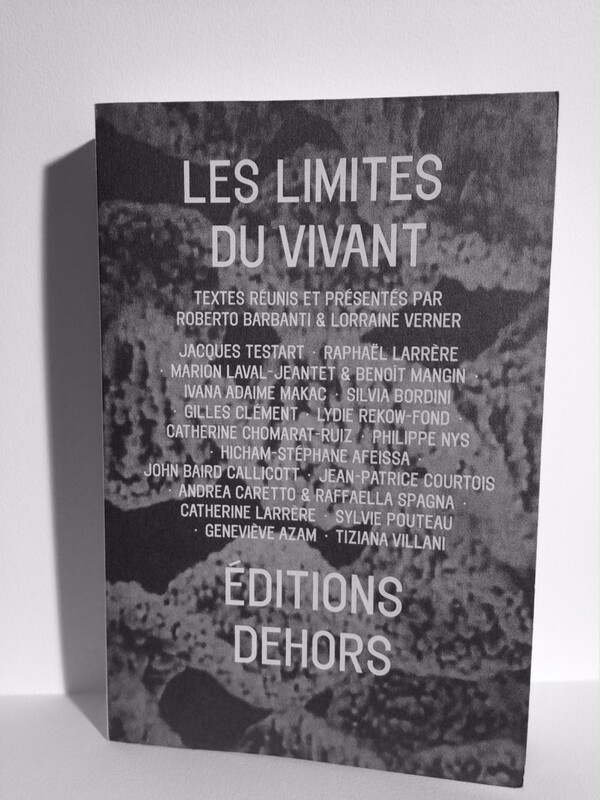 New publication: Les limites du vivant, Éditions Dehors, with a contribution by Ivana Adaime Makac. Hicham-Stéphane Afeissa, Geneviève Azam, Roberto Barbanti, Silvia Bordini, John Baird Callicott, Andrea Caretto et Raffaella Spagna, Catherine Chomarat-Ruiz, Gilles Clément, Jean-Patrice Courtois, Catherine Larrère, Raphaël Larrère, Marion Laval-Jeantet et Benoît Mangin, Ivana Adaime Makac, Philippe Nys, Sylvie Pouteau, Lydie Rekow-Fond, Jacques Testart, Lorraine Verner, Tiziana Villani. 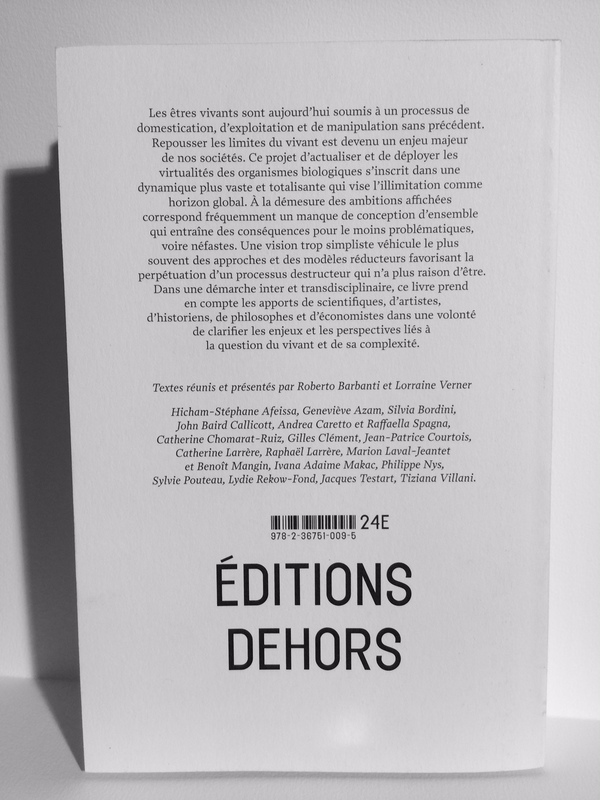 Curated by Roberto Barbanti and Lorraine Verner, Éditions Dehors. 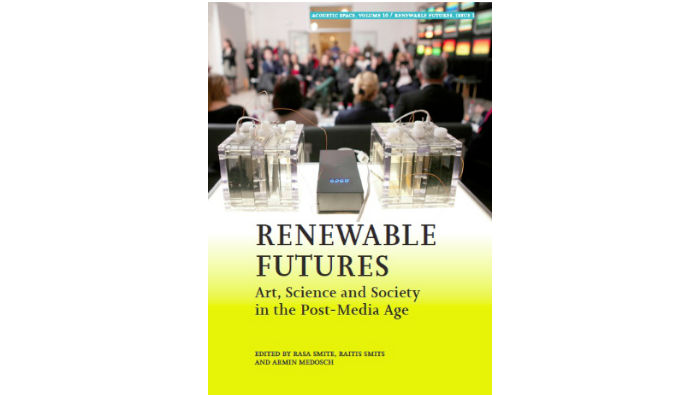 For more information on the publication (French) please click here. 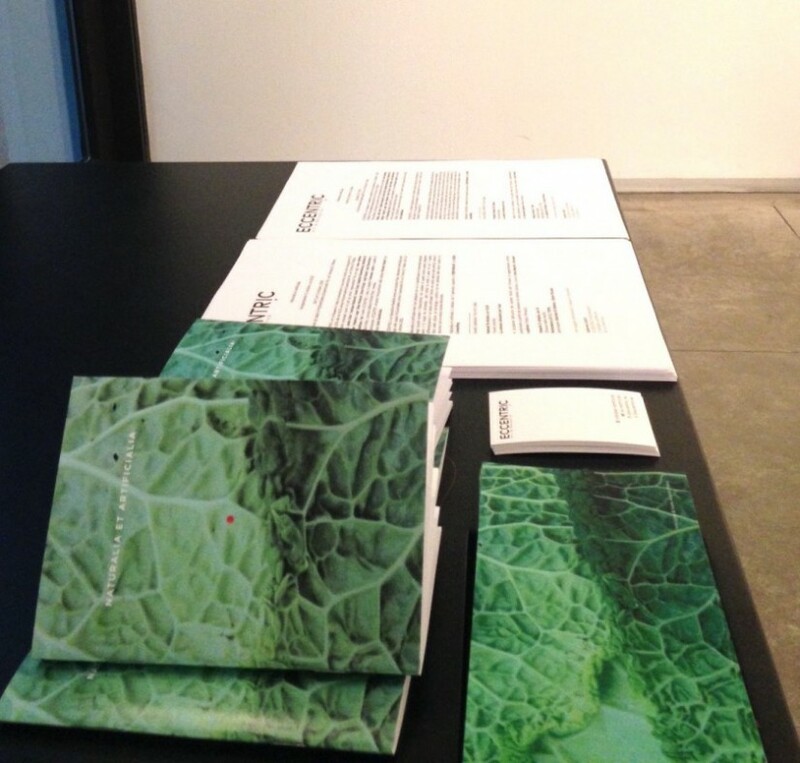 For more information on Ivana Adaime Makac please click here.